Gyani Zail Singh was the first Sikh to serve as the President of the Republic of India. This biography of Gyani Zail Singh provides detailed information about his childhood, life, achievements, works & timeline. 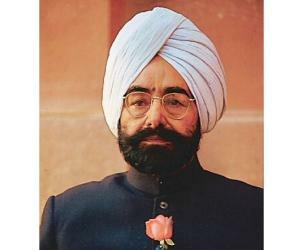 Gyani Zail Singh, who served as the seventh President of the Republic of India was the first Sikh to serve in this post. He was a very religious person and had in depth knowledge about the Guru Granth Sahib even though he lacked formal secular education. He was a freedom fighter and social reformer who always emphathized with the downtrodden and did all that he could possibly do for the upliftment of the society. He was interested in politics from an early age and was deeply influenced by the martyrdom of Bhagat Singh and his companions who gave up their precious lives fighting for the freedom of the country. Young Zail, who was just 16 at the time of the incident resolved to follow in their footsteps and contribute towards the welfare of his nation. He fervently participated in nationalist activities and was frequently imprisoned, even kept in solitary confinement. Yet nothing could break the determined man’s spirit. 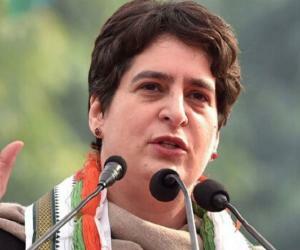 As fate would have it, this aspiring politician soon joined the Indian National Congress and held several prestigious posts in the cabinet before being elected the president of India. He was born in a mud house to a poor family in Faridkot district in Punjab, India. His father’s name was Bhai Kishan Singh while his mother was Mata Ind Kaur. His father worked as the village carpenter. He was the youngest among six siblings who included five brothers and a sister. Tragedy struck the close-knit family when his mother died when he was just a child. The children were later brought up by their mother’s sister. His family, though humble also had a small piece of land to till. Zail Singh was brought up in a religious environment by his family and became well versed in the holy scriptures of the Sikhs by an early age. As a teenager he was accepted into the Shahid Sikh Missionary College at Amritsar in spite of the fact that he did not have a matriculation certificate. However, he was a very confident young man highly skilled in the art of public speaking. While in college he acquired the title “Gyani” because of his knowledge of the Guru Granth Sahib and because of his extensive training in religious studies. He was very fluent in Punjabi and Urdu and could hold his audience in a trance with his oratory skills. In 1931, Bhagat Singh and his companions Sukhdev and Rajguru were hanged to death by the British for their extremist nationalist activities. Zail Singh who was just 15 at that time was deeply impacted by the incident. He was actively involved in politics from his teenage and had joined the Shiromani Akali Dal when he was just 15. By the time he reached his 20s in the late 1930s, his political aspirations had begun to take on a new fervor. 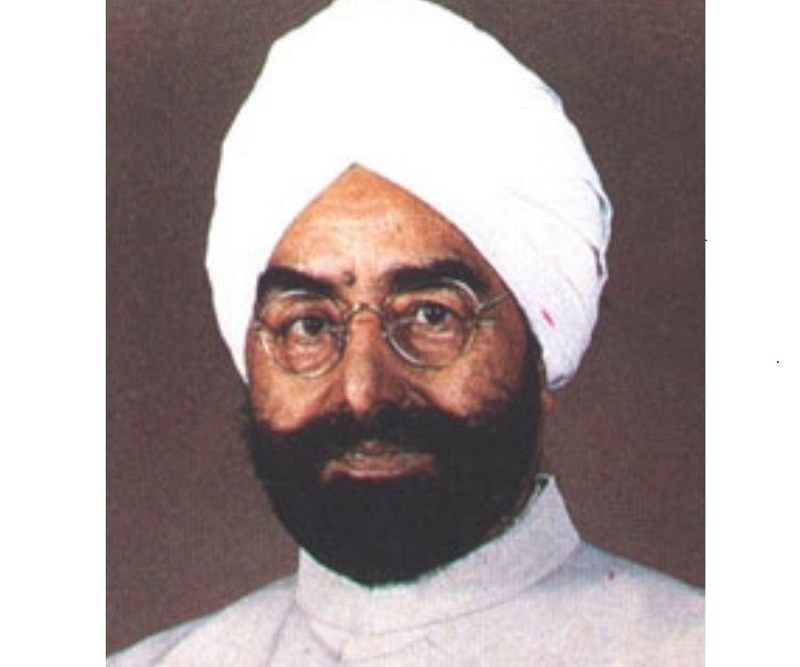 In 1938 he established the Praja Mandal, which was a political organization allied to the Congress party in Faridkot. This did not go down well with the Maharaja of Faridkot who saw the opening of a Congress branch in the city as a threat to his power. Zail Singh was captured and imprisoned. For five years he was kept in solitary confinement and was also tortured for his political activities. Yet the young man never lost heart and held on strongly to his ideals. After India became independent, he was appointed as the Revenue Minister of the recently formed Patiala and East Punjab States Union (PEPSU). His contributions to the farmers of PEPSU in removing inequalities and providing them their rights was immense. After his able leadership as the Revenue Minister of PEPSU, he was made the Minister of Agriculture in 1951. In 1956 PEPSU was integrated with the state of Punjab and Zail Singh became a member of the Rajya Sabha where he served till 1962. In the 1972 Punjab Assembly elections, Congress came to the power and Giani Zail Singh became the Chief Minister of Punjab. A freedom fighter himself, he arranged for lifelong pension scheme for freedom fighters of Punjab. He was also very religious and held huge religious meetings and named a highway after Guru Gobind Singh. 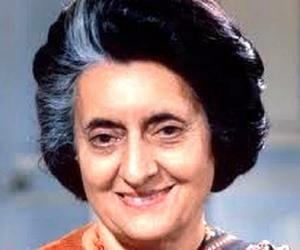 He joined Indira Gandhi’s cabinet as Minister of Home Affairs in 1980 and was elected to be the President in 1982. However his detractors were of the opinion that he was selected as a President for being an Indira loyalist rather than for his capabilities. He was accused of being a mute bystander when the Operation Blue Star happened in June 1984. When the government troops stormed the Harmandir Sahib, the Sikhs’ holiest shrine in Amritsar and caused much bloodshed, Zail Singh could do nothing. He faced a very difficult time after the assassination of Indira Gandhi in October 1984 after which her son Rajiv Gandhi was appointed the Prime Minister. 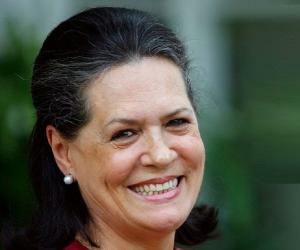 He never got along with Rajiv Gandhi though he served as the president till 1987. Gyani Zail Singh served as the seventh President of India from 1982 to 1987. He was the first Sikh to hold this position. 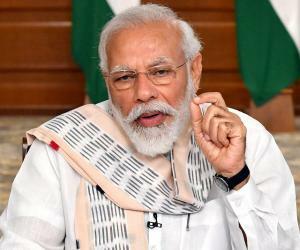 His presidency was, however, marked by several controversial issues like Operation Blue Star and anti-Sikh riots following the assassination of Indira Gandhi. He was married to Pardhan Kaur and was blessed with one son and three daughters. 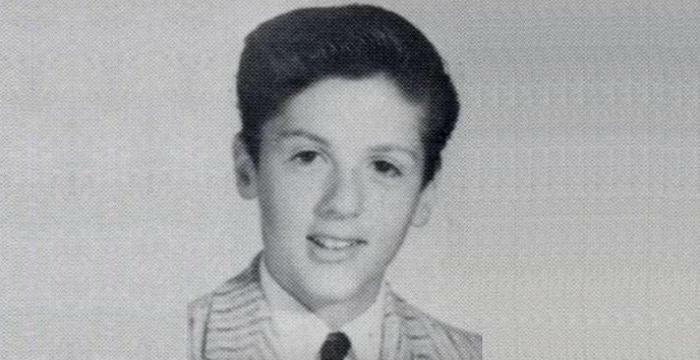 He was involved in a vehicle accident in November 1994 in which he was seriously hurt. He succumbed to his injuries on 25 December 1994.